Music is an integral part of life in Morocco, so it’s no surprise that so many international music festivals take place every year in the kingdom. This article picks out some of the best Moroccan music festivals in 2019 for you to enjoy. Printemps des Alizés 25th – 28th April. The Spring Winds festival takes place in Essaouira every year, bringing in some of the finest classical musicians, as well as the best up-and-coming artists. 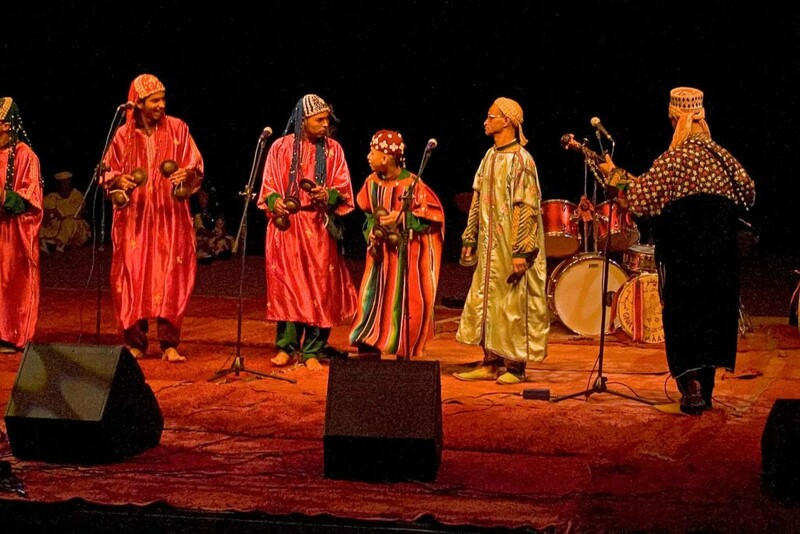 Fes Festival of World Sacred Music 14th – 22nd June. This summer sees the twenty-fifth anniversary of this world famous festival. To celebrate, the theme for 2019 is ‘Fez, at the meeting point of Cultures’, and artists from over thirty countries will perform at the event, including the World Youth Orchestra, Sufi singer Sami Yousuf, Marcel Khalifa and Canticum Novum. National Festival of Popular Arts 17 – 22nd June. First established in 1960 by King Mohamed V, this festival in Marrakech showcases the diverse range of Moroccan dances, songs, theatre and other arts. Mawazine 21st – 29th June. Subtitled the Festival of World Rhythms, this Rabat Festival is one of the biggest in the world, with over 2.5m people attending. Much of it is free and it attracts international superstars from all genres – this year French Montana, Bruno Mars, The Chainsmokers, Ebo Taylor, Ara Malikian and Nancy Ajram are just some of the artists performing. Gnaoua and World Music Festival 20th – 23rd June. The traditional art of gnaoua music takes centre stage at this Essaouira festival. As well as music, there are talks, literature readings and poetry performances. Over 300,000 people come to enjoy the unique atmosphere every year. Timitar Festival 3rd– 6th July. An estimated half a million people attend this festival held in Agadir every year to celebrate Amazigh culture. 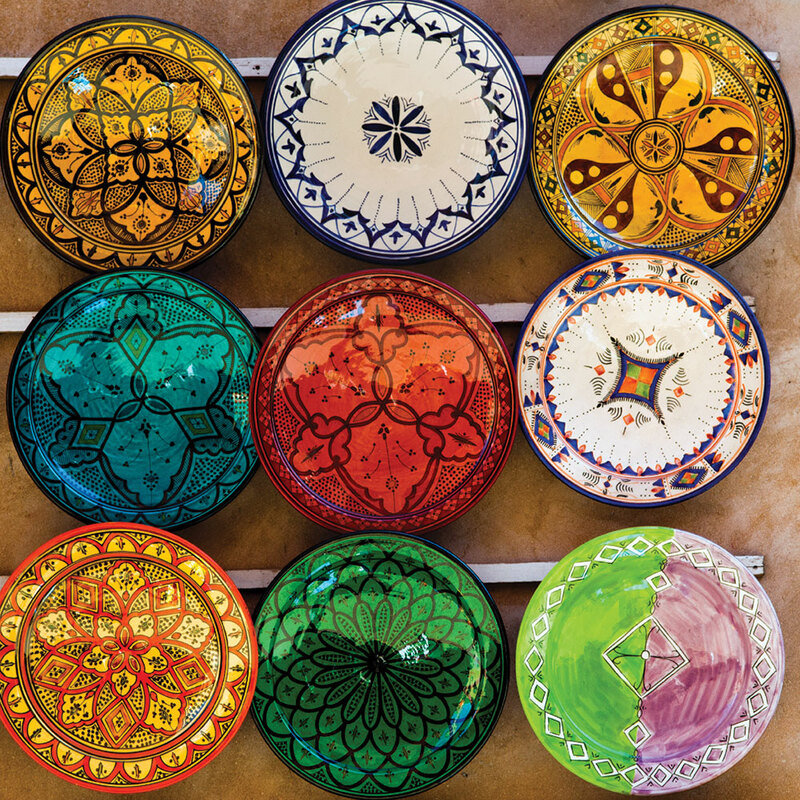 Latino Festival of Tangier 12th – 14th July. A fusion of dance and music events, reflecting the Latin influences that run through Tangier. Oasis Festival 13th -15th Sep. Electronic beats and chilled out vibes, this festival in Marrakech is only five years old but has already established an enviable reputation for great music and a relaxing atmosphere. Tanjazz 19th – 22nd September. 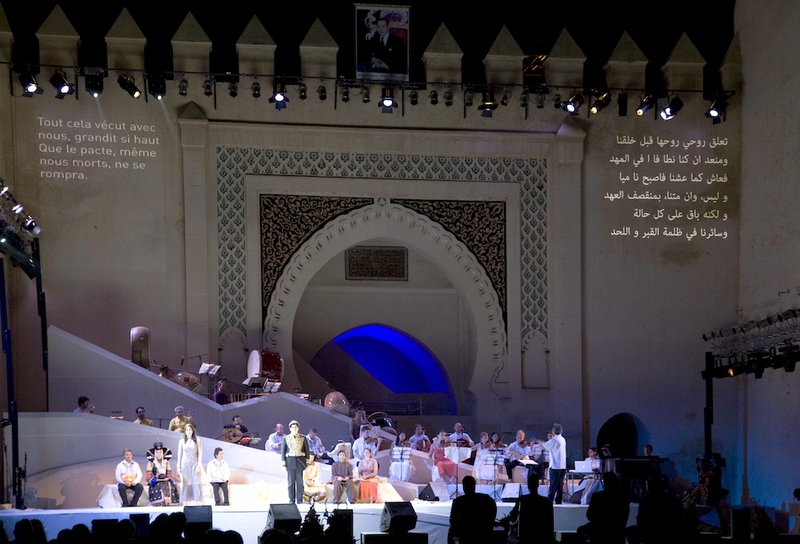 2019 marks the 20th anniversary of this festival in Tangier. Over two decades it has developed an international reputation for attracting the most talented acts in all styles of jazz. Taragalte Festival Oct 2019. This three day festival takes place under the stars in the desert, celebrating nomadic heritage and world music. The Festival of Sufi Encounters and Music 20th – 27th October. Spiritual music concerts are interspersed with lectures and debates at this Marrakech Festival, which aims to make the city a meeting point where East and West can come together and exchange ideas. Visa for Music 20th – 23rd November. This festival was set up to showcase top quality African and Middle-Eastern music. It has taken place in Rabat since it began in 2013.